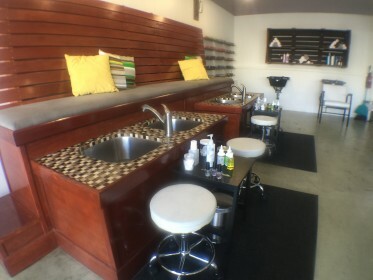 This bright salon has everything you need to get absolutely pampered from head to toe. The Chop Shop offers everything from the classics like manicures and pedicures and haircuts, to deluxe pedicures with a long luxurious massage, and fancy up-dos, and beautiful highlights. The stylists are jacks of all trades. Most of the stylists can do anything that you want to make you feel your most beautiful self. They also offer shellac/gel nails, or if you’re looking for something simpler, they can do a quick cleanup. For the men, they offer a man-cure, and a men’s haircut. The Chop Shop can be reserved for your bridal parties, too. The talented stylists and makeup artists are there to make each guest, especially the bride, feel like the princesses and queen that they are. The best package offers everyone in the party an hour massage, an hour facial, a mani/pedi, a shampoo and style, and makeup application. 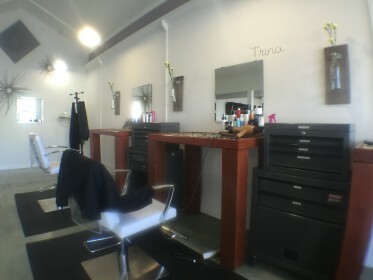 No matter the reason for your visit, whether it be for a special occasion, a little pick me up, a regular touch up, or a spur of the moment walk-in, you know you are in great hands at the Chop Shop. 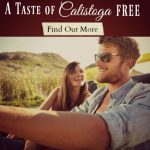 Join us at our Napa Valley inn’s for your special occasion or a refreshing getaway – we delight in helping you make the most of your time away.